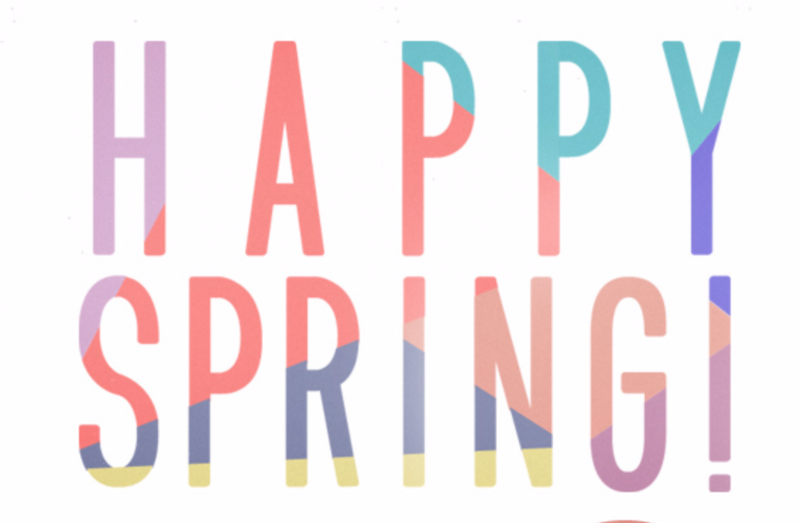 It’s finally March!!! You’ve just started to write up some to-do lists on what is going to stay for the rest of the year, and what has to go. Believe me, nobody said healthy living was easy. However, let me ask you a question. While you’re contemplating on whether you should clean your entire house in one day or in increments, (I suggest you do the latter with coffee, lots and lots of coffee) did you forget to include reorganizing your beauty space? That not only includes your closet, but also your vanity and cabinet area. Studies have shown that the place most women have trouble hording is in their 1) makeup bag and 2) wardrobe. With the new season of spring fast approaching, we want to help readers out by providing information on how to create a better space as it pertains to beauty and style. I know it’s hard deciding between what to keep and what to throw away because everyone needs at least two mascaras and I’m sure you are going to wear those jeans that you’ve had for 3 years. BUT the first step is always the hardest. Nobody said change is easy, but man is it beautiful. 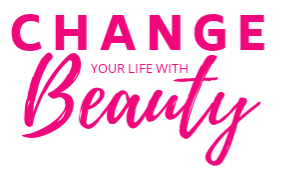 Keep up with our Spring Cleaning, as well as our Style Starters Series, where we help rejuvenate your life and don’t forget to #changeyourlifewithbeauty.